Miles John Breuer (b. 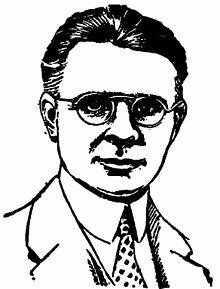 1889 - d. 1945) was an American physician as well as a science fiction writer. The son of Czech immigrants, his first published story was in the Czech language in 1916. Most of his work appeared in Amazing Stories between 1927 and 1942.